Best place in East London for your venue hire. 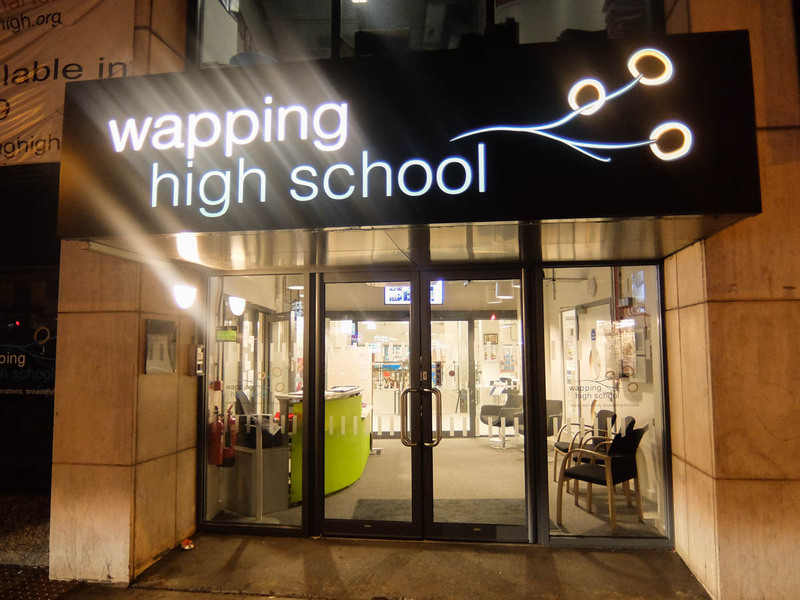 Why you should choose Wapping High School! 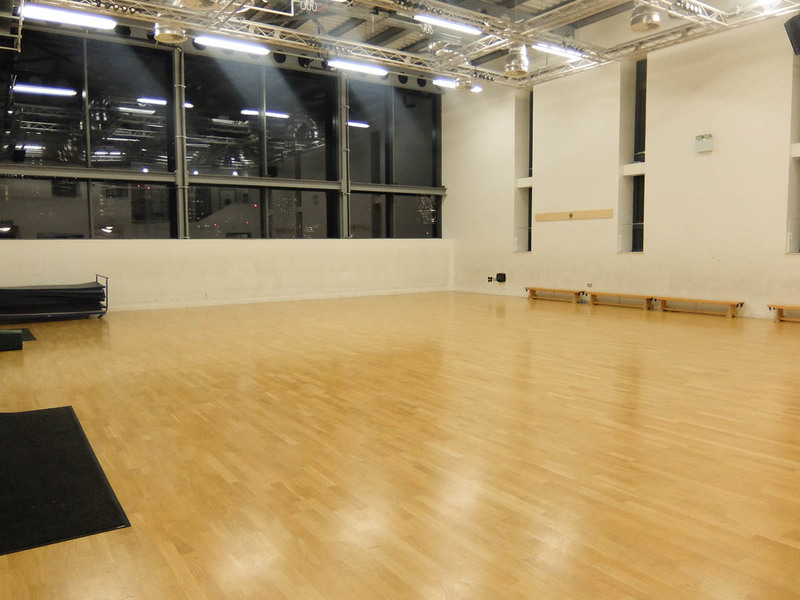 Venue hire in London can mean anything from booking a small party venue to hiring sports facilities or a conference hall to meet your business requirements. Whatever may be the reason, the venue has to be booked at a great location with the right ambience and a professional team. 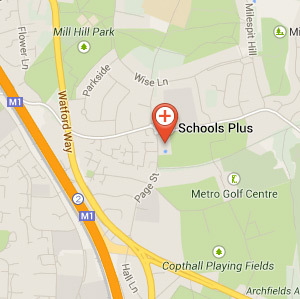 We have a perfect selection of facilities for hire at Schools Plus Purley. 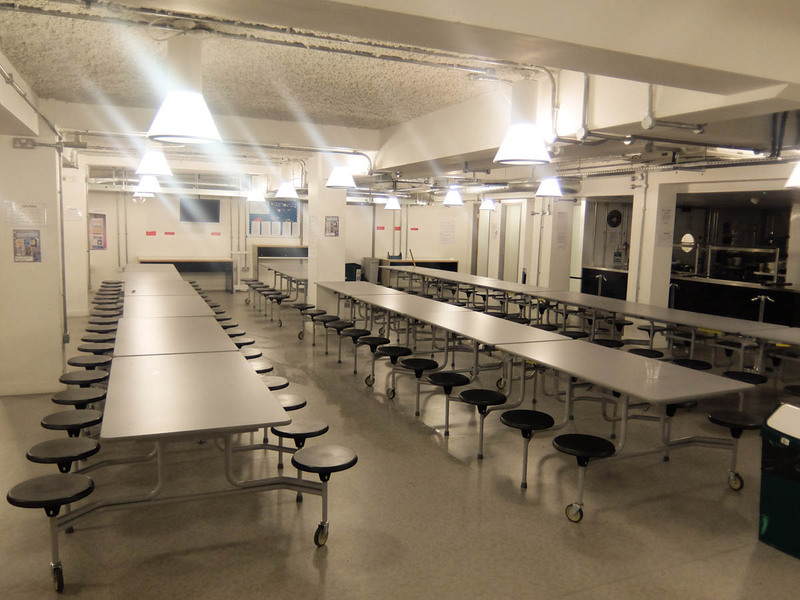 Spaces that are versatile and well equipped. 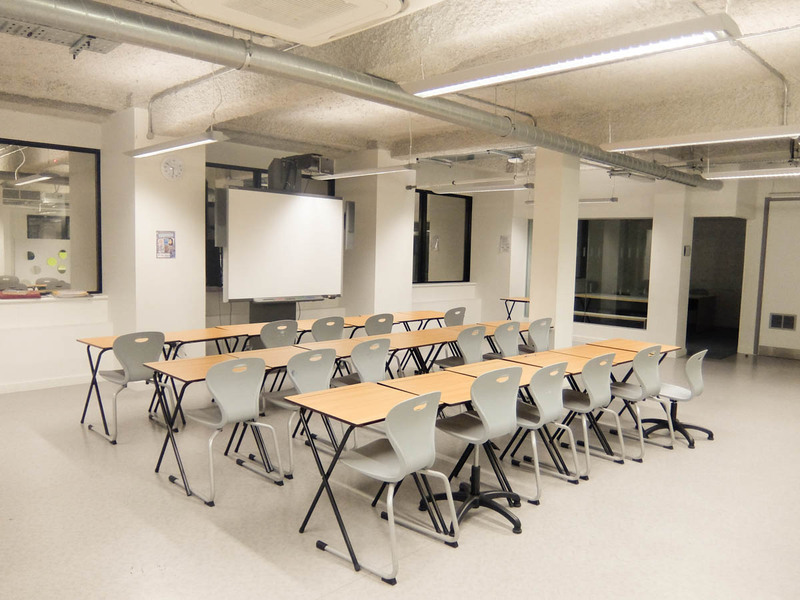 Whether you would like to run a conference, evening language class, or a children’s party we are ready to drain out all your worries by offering you the best venue hire at Schools Plus Wapping. Friendly staff members will help you prepare the spaces for your events, greet your customers and supervise changeovers of groups to make sure you always start on time.